Mauritius is one of the economic success stories in Africa. Having emerged from the British colonial period in 1968, with an economy solely based on sugar production at that time, Mauritius has undergone a profound economic transformation that has resulted in remarkable growth. With a total land area of only 2,040 km2 and a population of around 1.3 million inhabitants, the country has reached an upper income status and is considered today as one of the most competitive, stable and prosperous economies in Africa. Being a Small Island Developing State, it manages an exclusive economic zone of 2.3 million km2, whose full potential remains yet to be untapped. With an environment conducive for dynamic entrepreneurial activities, the country’s economic success is based on key fundamentals including a policy of inclusive growth, economic democratization, human development and rule of law. 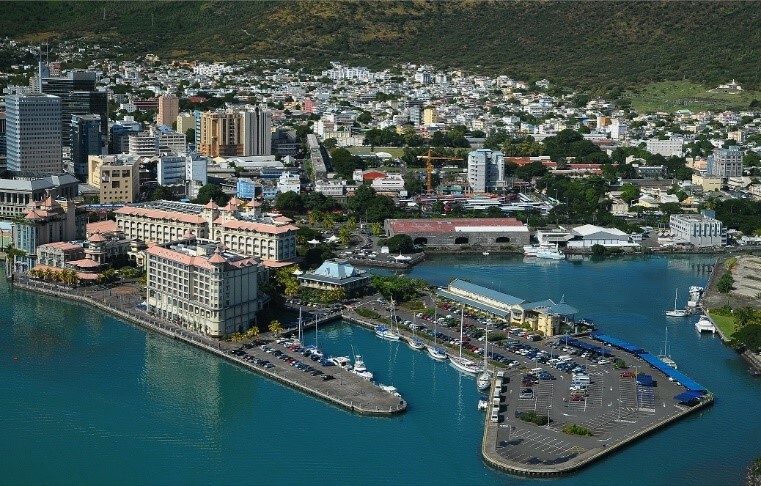 As an active member of Africa with a globally recognized, fully collaborative and transparent financial centre and an efficient trading and Freeport platform, Mauritius remains a preferred ally among the international business community in driving quality investments and enhancing trade across mainland Africa, thus playing a catalytic role in the continent’s development. The country offers excellent business opportunities across various sectors including traditional sectors like agroindustry, manufacturing and tourism as well as high potential growth sectors including ICT-BPO, financial services, hospitality & property development, Freeport & logistics and seafood. Mauritius is also witnessing the emergence of new economic avenues such as fintech, biotechnology, knowledge, renewable energies, film production and the blue economy. With the presentation of Credentials of HE Girish Nunkoo, High Commissioner of the Republic of Mauritius to Oslo on the 21st of June 2018, Mauritius wants to deepen its bilateral relations with Norway and promote business exchanges. In this regard, Mauritius intends to appoint an Honorary Consul to be based in Oslo. Interested candidates may wish to contact the Mauritius High Commission in London on the following email: londonhc@govmu.org. A CV and a motivation letter is desirable.